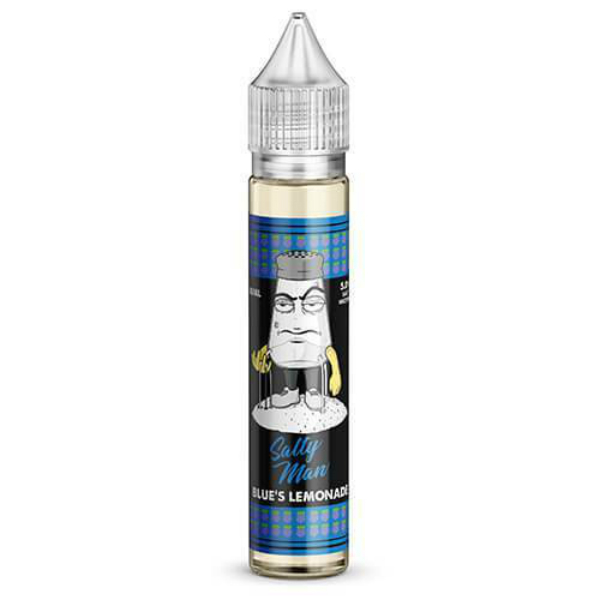 Blue’s Lemonade by Salty Man Vapor is a nicotine salt based e-juice with rich blue raspberry candy flavor. It is blended with blue raspberry lemonade to make your vaping full of blue raspberry taste. Blue’s Lemonade by Salty Man Vapor is a nicotine salt based e-juice with rich blue raspberry candy flavor. It is blended with blue raspberry lemonade to make your vaping full of blue raspberry taste. If it is your favorite berry, you definitely have to try this e-liquid. Salty Man Vapor Blue’s Lemonade is the right option to pamper yourself. It is available in a 30ml gorilla bottle with an amazing creative design. 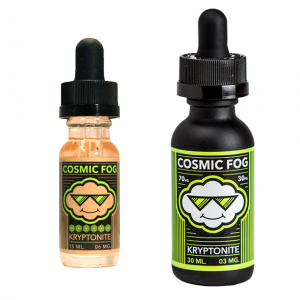 Besides, this e-juice has a 50/50 VG/PG and 30mg or 50mg of nicotine. It is better to use Blue’s Lemonade with pod-based systems and other low output atomizers. All in all, if you like blueberries don’t miss an opportunity to try a fusion of blueberry candy and blueberry lemonade!